The final party conferences before Brexit have given an opportunity for both major parties to clarify their negotiating positions. So far both parties have managed factions within their memberships by claiming to be perfectly clear in their ambiguity. Theresa May is promising no deal, or a bad deal: defaulting to World Trade Organisation rules or the so-called Chequers Plan. Labour is proposing a customs union with the EU that would maintain EU standards and regulations, allowing frictionless trade and a solution to the Northern Ireland border. Clear water has been drawn between the two major parties as Theresa May set out her vision for a low-tax, financial services-based economy; the ‘make Britain the Isle of Man of Europe’ – with chlorine in the chicken, Round-Up on the lettuce, sell the NHS – vision. Labour promises to work with centre-left parties across Europe to protect living standards and jobs, as Jeremy Corbyn announced at conference that Labour MPs would vote against any deal that would remove protections for workers or trading standards. If Theresa May comes to parliament with a deal that MPs are asked to vote on and MPs vote down such a bill in parliament, Labour can call a vote of no confidence in the government. The Speaker of the House has the opportunity of putting forward legislation that could solve the parliamentary deadlock before a general election is triggered. A second referendum with the option of staying in the EU could be used to solve such a parliamentary deadlock and derail two years of carefully organised parliamentary deadlock. In any such case, the campaign for a third referendum would start the very next day. Europe: in, out or shaking all about? It’s a shame that your article in an ‘Independent ‘ outlet should show such a clear political bias. You make no mention of the LibDem or Green Parties, both of which are unequivocally pro a second vote with Remain as an option. They are underrepresented in Parliament but more important in a plebiscite. You are very soft on Labour, where it is quite clear that Corbyn is having to be dragged kicking and screaming to make any concessions to his overwhelmingly anti Brexit young membership – this the man who has said so loudly that the membership should make policy. If you are pro Labour that’s fine of course, and better than being yet another Tory organ, but don’t pretend to be independent if you’re not! 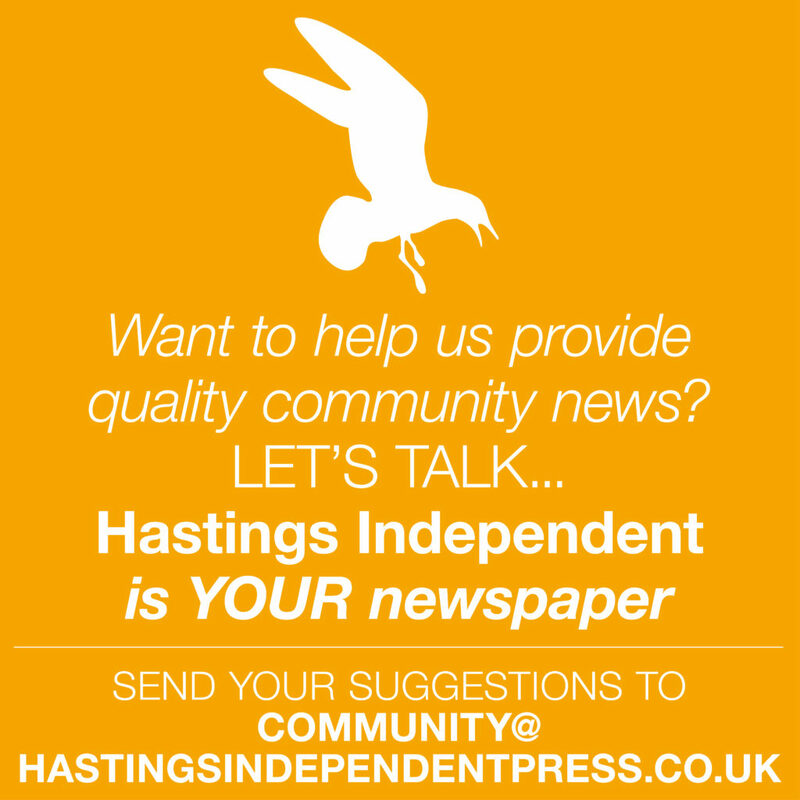 The Hastings Independent Press seeks to cover all political perspectives albeit from a generally left of centre perspective. 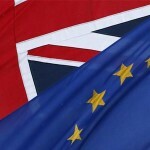 We have carried numerous anti-Brexit pieces over the past two years so it would seem somewhat unfair to claim ‘clear political bias’ because one item questioned the benefit of a second referendum (actually it would be the 3rd referendum because the first was on 5th June 1975 when 67% of the British people voted to remain in the European Community). Incidentally our claim to be ‘independent’ is based not on any adherence or not to a particular political party, but because we are not owned by any commercial enterprise and are therefore free to print thoroughly eclectic views. Kent Barker, co-editor Politics Section.